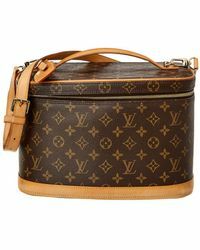 Originally founded in 1854 when its namesake designer began creating traveling cases and trunks, Louis Vuitton is now an iconic luxury fashion brand. 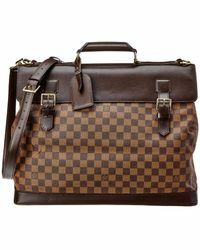 Over the years, the label has grown to include a complete range of ready-to-wear, but the bags and luggage remain a hallmark of the label. 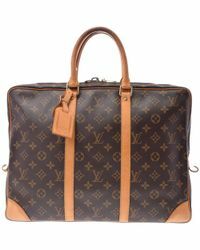 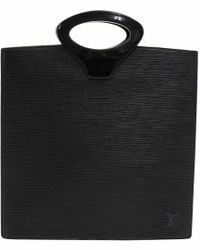 Renowned for flawless design and impeccable craftsman, all of the luggage is stamped in the Louis Vuitton insignia 'LV. 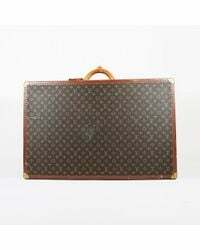 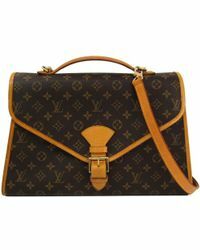 Pair your work ensembles with a recognizable Louis Vuitton briefcase. 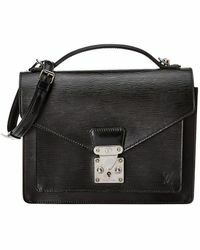 These pieces are perfect for the modern woman with a taste for luxury. 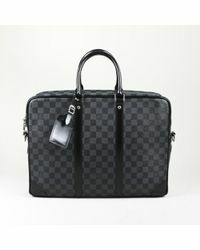 Showing 62 results for "Women's Louis Vuitton Briefcases and work bags"